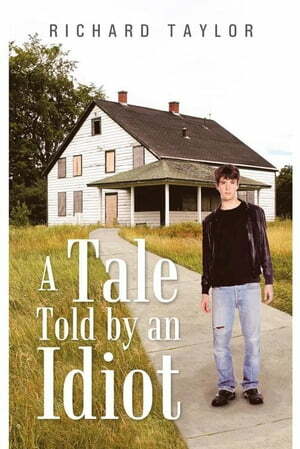 Collins Booksellers - A Tale Told by an Idiot by Richard Taylor, 9781481784122. Buy this book online. This is a story about one man's struggle to overcome class discrimination, poverty, and abandonment in order to achieve success, wholeness, and recognition. It does not always make light reading, but as with anything in life, there are humorous elements. A mixture of narrative storytelling and academic investigation provides the necessary balance for discussing a difficult subject. From earliest childhood memories, the reader is taken through the commotion of school life and ultimately beyond into the world of work. There is a gradual reversal of roles, as the ideas applied to the writer in his youth are turned outwards upon his entourage, and subsequently, the rest of society. One need not always agree; but hopefully the book will provide at the very least food for thought, and demonstrate the limitations of any idea when taken to the extreme.